The Irish Coast Guard and Sligo Bay RNLI Lifeboat rescued eight people this morning off the coast of Sligo after a diving expedition got into trouble in difficult conditions. The dive boat got caught in a heavy swell off the coast of Sligo as they were about to go diving. The Sligo Bay RNLI lifeboat was called out and managed to rescue seven members of the boat. 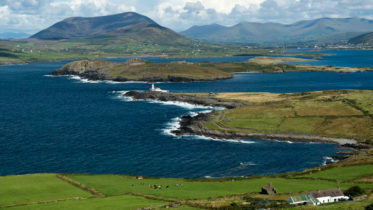 An eighth diver was later recovered from the sea by Irish Coast Guard Rescue 118 and has been taken to Sligo Hospital. 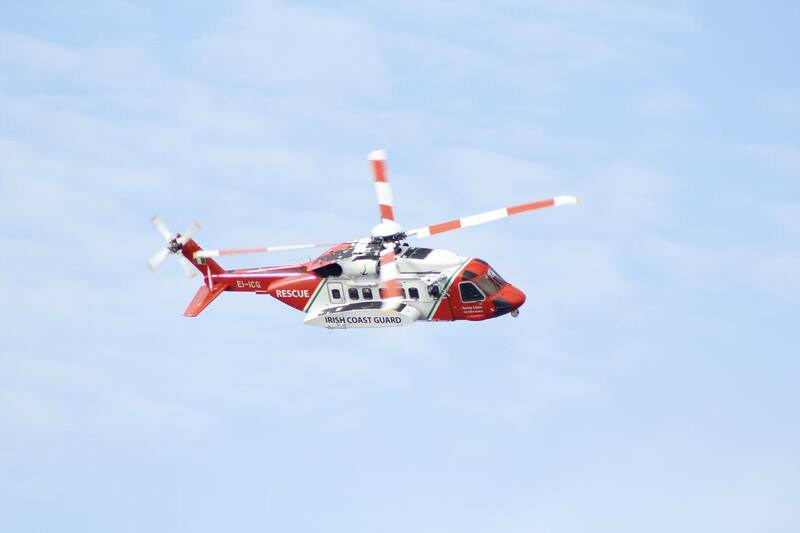 The seven divers rescued by the Sligo lifeboat are not thought to be in a serious condition while the condition of the eighth diver is unknown.